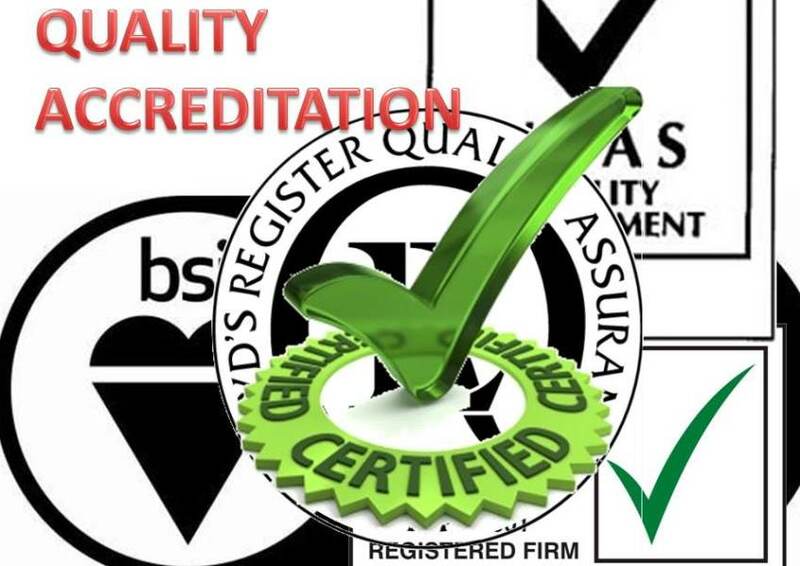 ISO9001 Fastener quality system accreditation companies are a must for the modern fastener distributor, they prove to the customer that the fastener company has systems in place to control quality and product origination and events. ISO 9001 is the ultimate global benchmark for quality management and a critical tool for boosting your company’s success, profitability and market potential. ISO 9001 sets out the steps necessary to adopt a quality management system. It is designed to help organisations ensure they meet the needs and expectations of both customers and other interested parties, based on internationally recognised quality management principles set out by the ISO International Standards Organisation. Perhaps the most important element of the standard however, is that it is not a one-off exercise. Regular reviews keeps quality at the forefront of the business, with continuous improvement processes driving the way the business develops to better meet customer needs; this is why ISO 9001 is one of the most widely used management tools in the world, with over 1 million organisations certified.